They may not seem important, but don’t be complacent, these three issues can cost you big. A dripping faucet is more than an annoyance. It is costing you money. Lots of it. Like a termite, one doesn’t do much. But when you add another hundred, you’ve got a real problem. Each drip is followed by another, then another, and by the end of the day, you’ve lost 5 gallons of water. By the end of the month, that’s 150 gallons wasted. After a year, you’ve paid for more than 2,000 gallons of water that have simply gone down the drain. And that amount of wasted water can be much higher. Depending on how much the leak is dripping, that cost could easily double. And you pay for that water. It all adds to your water bill, increasing the amount you have to pay. Don’t try complaining to your water department, you’re responsible even when the dripping faucet was not your fault. 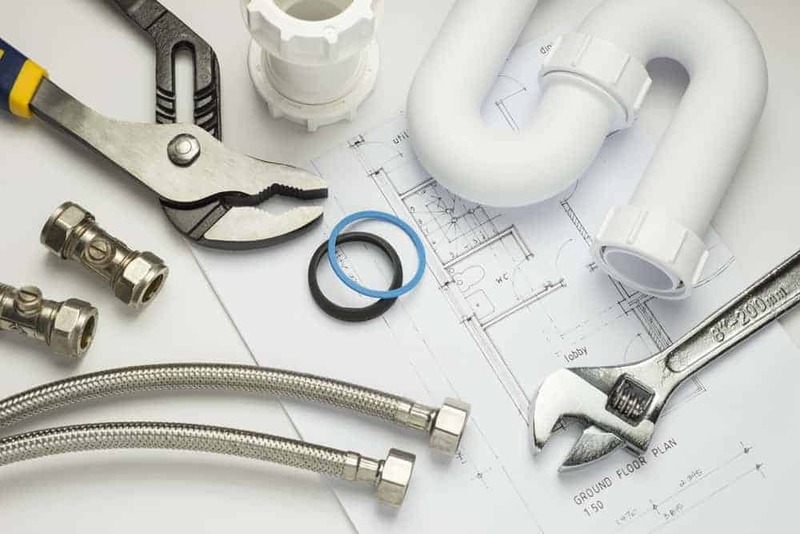 There are DYI fixes, but you might be better off having a professional plumber take a look at it. The drip might be caused by an underlying problem that requires repairs better left to a plumber. But once the problem is discovered and fixed, the drip, the annoyance, and the added cost will be gone. Now that’s money well spent. Slow running drains are a common problem for most households. All the soap and hair and other stuff that goes down the drain ends up coating the pipes. Over time, this builds up, clogging up the pipes and slowing the flow of water. No big deal, right? So the water takes longer to drain, I can live with that. But it’s not that simple. In time, this clog will close off completely, and the sink will not drain. Then it’s time for a bucket and a lot of messy work. Plumbing pipes are designed to work best when the water flows quickly. When it sits there, even for a short time, there is greater pressure in the pipes. That’s when things start going downhill. A slow flowing drain can create leaks where none existed. Water always seeks a path down and out. It will find any weak points along the way. These weak points, like connections or old caulking, will allow the water to begin seeping out where you don’t want it to go. In between the walls or floor for example. You probably won’t even notice it at first. But it will cause all sorts of additional damage, and create the perfect environment for mold. Yuck! Depending on the cause of the blockage, and your level of experience with plumbing, you can try to unclog it yourself. Simple clogs can be corrected with DYI fixes. There are commercial drain products that contain chemicals that try to burn through the clog. And of course the good old-fashioned plunger. A word of caution, you can end up causing greater damage than the original problem if you’re not careful. Over time, buildings can shift as they settle. This can cause the pipes to flex and weaken at the joints. As you try to unclog the pipe, you can put more pressure on the weak joint causing it to weaken even more. This will allow water to continue leaking even after the pipe is unclogged. If you have a chronic problem with clogged pipes, you should consider having a professional inspection to determine the cause, and fix it before it gets worse. A running toilet is a leak in your plumbing. It’s not the same as a leak in the pipes, as the water will stay contained in the toilet. But it is water that is wasted, and it will cost you money. Up to 200 gallons of it every day. These types of problems are not self-repairing. Over time, the leak will get worse. If you continue to hear water running after the toilet bowl has filled up to its proper level, then something has gone wrong inside the toilet tank. There is a valve in there that allows for water to flow into the tank and bowl when you flush. Once the bowl and tank fill back up, the valve shuts off. Or at least it should. Over time, these components wear out, and need to be repaired. While these fixes are not difficult, they do take some know-how and experience. If you’re not sure about the how and why of it, you should consider calling a professional.